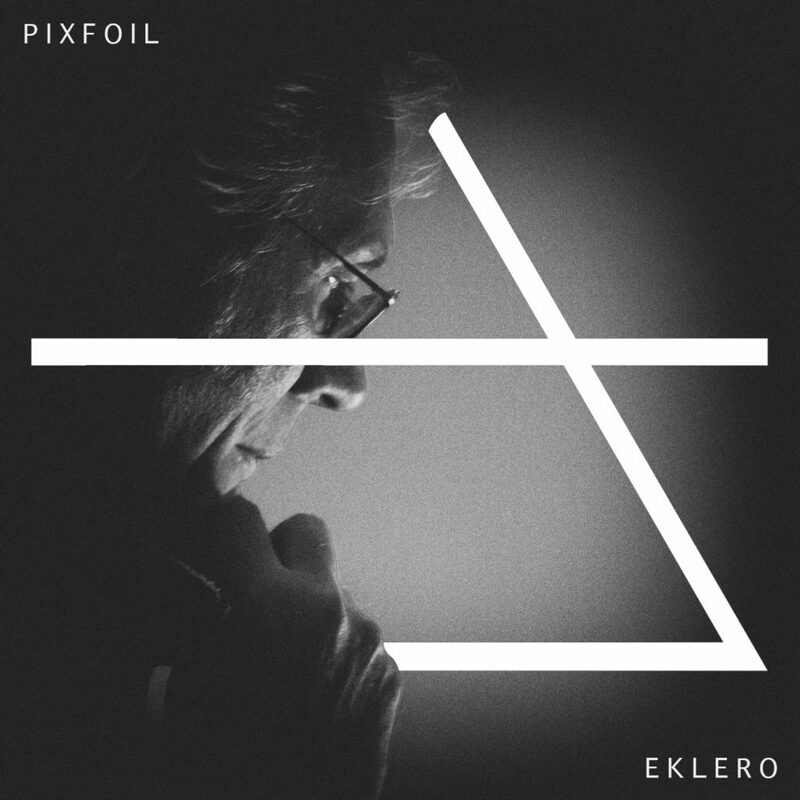 PixFoil is electronic music focused on experimental, electroacustic-minimalist and glitch. Luca Spagnoletti, son of Giacinto, is a musician, composer and professor. Graduated from the Conservatory “L. Refice” of Frosinone, He studied flute with Eckstain M. and E. Casularo, composition with D. Guaccero, composition and electronic music with G. Nottoli. Composer of long experience, mediated by numerous collaborations in the field of visual arts (Fabrizio Plessi, Studio Azzurro, Fabio Barisani etc..), went through several musical genres, from jazz to rock, from etnomusica to electronics of extraction cultured. Since the mid-70s his research is focused on the analysis and manipulation of sound, and this led him to perform, in parallel with the composition, activity specialist sound designer, collaborating with several Italian and foreign composers. He teaches electronic music and composition at the St. Louis College of Music and Master in SONIC ARTS University of Rome Tor Vergata, is visiting lecturer electronic music at the DAMS of the 2nd University of Rome Tor Vergata. Both as a composer and creator of electronic art, he has participated in numerous Italian and international festivals, including Ars Electronics Linz, Electronic Arts Camerino, Villa Medici in Rome, Mediterranean Sounds, Music Vertical, Roma Europa Festival, Dissonanze, Cutoff, Rumors, etc. He performs concerts in Italy and abroad, offering performance of live electronics. From 2015 Luca is overseeing a project with the label where they are made available for free download, device for Max For Live created or modified by himself.